We’ll show you THE best ways to experience Victoria Falls… whether that’s for the safari of a lifetime, accommodation or activities in here and beyond! Vic Falls is a World Heritage Site. 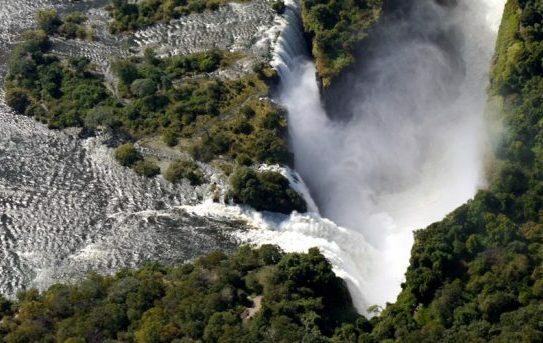 This awesome waterfall marks a milestone in the Zambezi River and a wide variety of safari options in the area, this is Southern Africa’s primary safari hub. 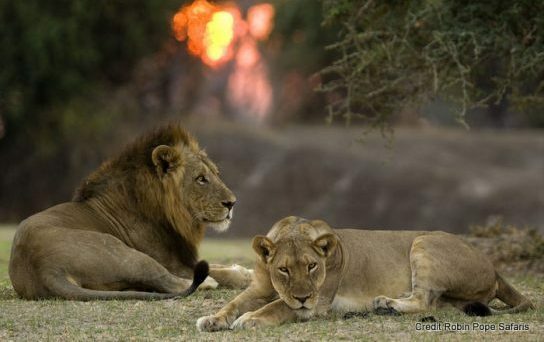 Search here for a selection of typical safaris from Victoria Falls. 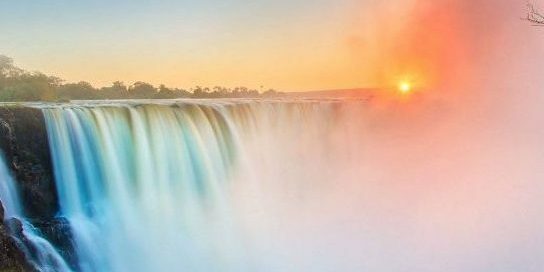 We use Vic Falls as our focal point for creating exceptional journeys. With us you could canoe the Zambezi River, walk the Luangwa Valley or explore the Okavango Delta, amongst many other safari experiences. At Victoria Falls the Zambezi River is a World Heritage Site, Africa’s Adventure Capital and southern Africa’s most important hub for wildlife safaris into Hwange, Mana Pools, the lower Zambezi; the Okavango, Chobe, Kalahari, Kafue and Luangwa valley, Etosha and Namib Desert. An easy hop from Johannesburg. 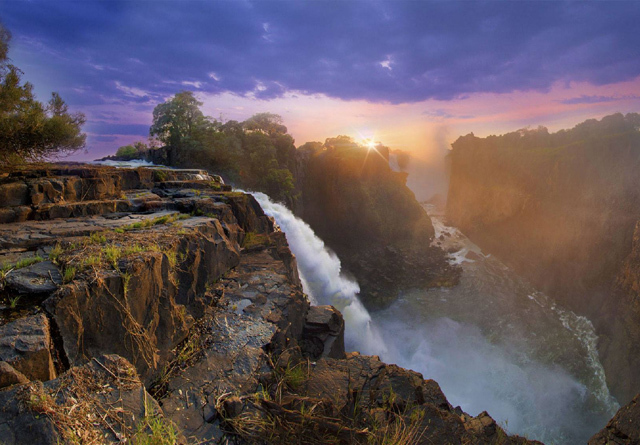 One of Africa’s top travel icons, Vic Falls is an awe inspiring sight on the Zambezi River. Known for centuries by local tribes as the “the smoke that thunders” the explorer and missionary David Livingstone struck the first European expressions of delight with his quotation: “scenes so lovely must had been gazed upon by angels in their flight”.  Superlatives aside. The World Heritage Site has the largest curtain of falling water on the planet with plumes of spray rising 800m and visible from 50km away when in full spate. 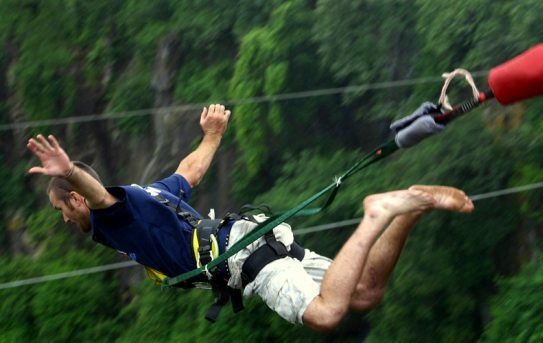 The small town is a magnet for adrenaline junkies after extreme rafting, bungee jumping and the huge variety of local activities on both sides of the Zambezi. More importantly it’s a simple flight from the international hubs in Johannesburg and Cape Town and easy access into the main safari centres. There’s no shortage of accommodation options so it’s a holiday destination in its own right, but better still Victoria Falls is an obvious inclusion for any real safari in the region. 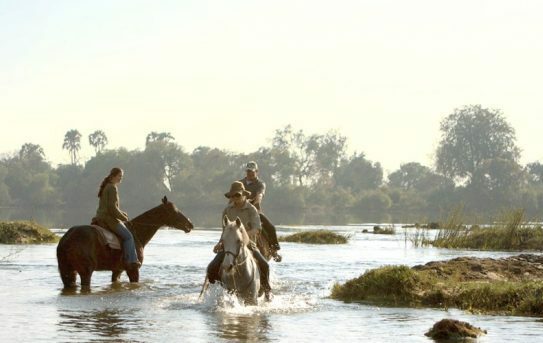 Discover Vic Falls and escape the crowds – 3 nights at the intimate Ursula Camp, Victoria Falls’ 6,000 acre private game reserve, followed by a short flight to Hwange for 3 nights at Davison’s Camp. 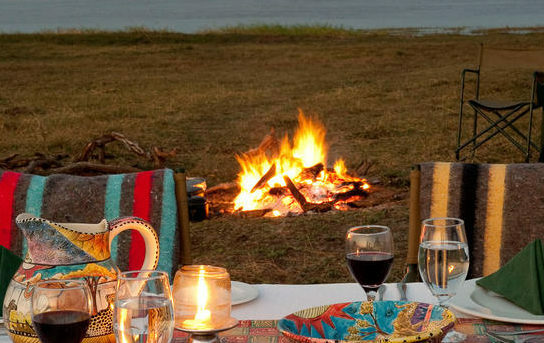 An exclusive, diverse and unique African safari experience! BOOK TODAY! Book our 3 night escape… on the banks of the Zambezi River. Tour the Victoria Falls and stay in one of the intimate thatched lodges at Imbabala – think game drives, river safari and traditional high tea in an area rich in wildlife… it’s time to relax and unwind! Footsteps in Hwange from Victoria Falls. 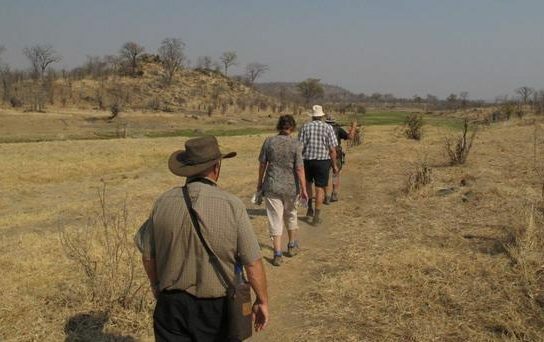 Our exclusive Hwange Walking Safari… the ultimate African experience with Leon Varley – spend 3 nights at our seasonal exclusive bushcamp tracking big game through ‘Zimbabwe’s Kruger’ wilderness. All inclusive and no single supplements! Wildlife and waterfalls…. get up close to one of the world’s natural wonders and seek out the Big Five on our TOP safari – live life on the edge at Gorges, Batoka Gorge before heading off to The Hide in the Hwange National Park for exceptional game viewing and elegant dining! Check in today. 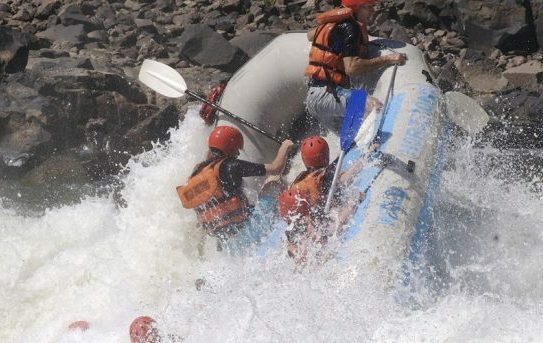 It’s the wildest one-day whitewater rafting trip in the world! Better still, multi-day expeditions are run down the Batoka Gorge. White water rafting … how, where and when right here! Spend a half-day learning about conservation efforts with the Victoria Falls Anti-Poaching Unit in the Zambezi National Park. 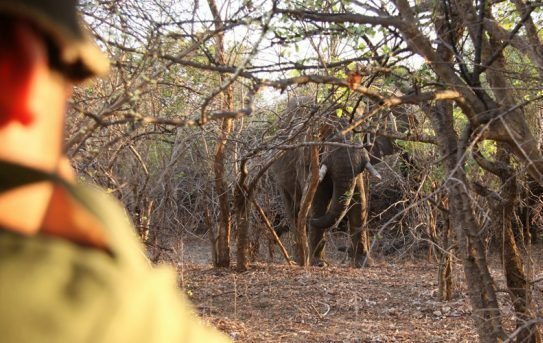 More on the Zambezi Field Trips with Victoria Falls Anti-Poaching Unit. 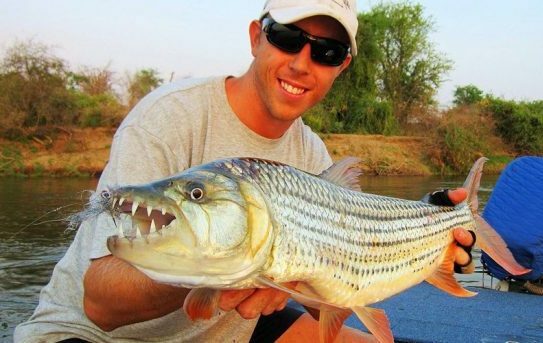 Go with a local pro angler. They won’t necessarily thread your worms but these boys spin some good yarns and you’ll make some great catches!